Blush Opera's inaugural cabaret show was presented at the Slide Lounge in 2013 and remounted for the Adelaide Fringe Festival 2015. 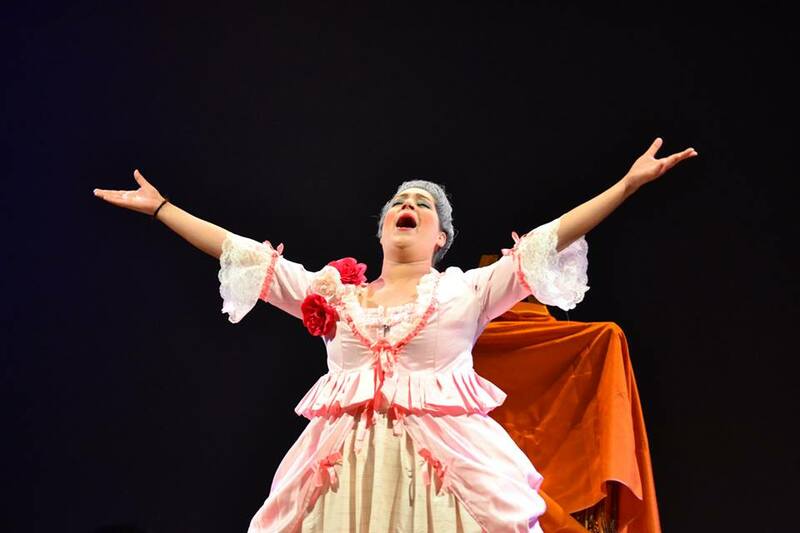 Operatic arias beautifully collide with cabaret, high notes, high hair, a little joie de vivre and a whole lot’a cake! Meet Marie Antoinette – 18th century Queen of France, and Madame Veuve Clicquot – Le Grand Dame of Champagne. Both lived lives of excess slathered in cake and drowned in champagne, yet behind their iconic image were just two girls who wanted to have fun. Featuring seductive arias from Bizet’s Carmen, sultry French songs such as La vie en rose and of course some cheeky drinking songs to revive the boozy baroque atmosphere. 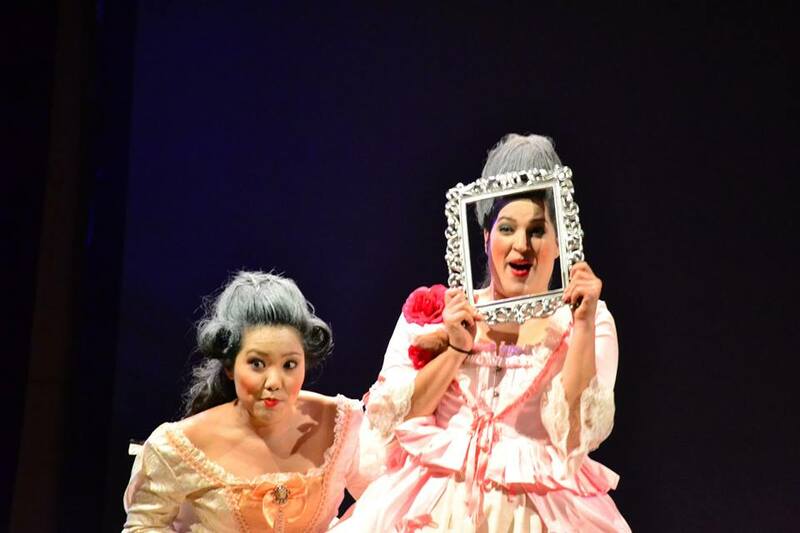 Taryn Srhoj and Jermaine Chau play their alter egos Marie Antoinette and Madame Veuve Cliquot in an operatic tête-à-tête. 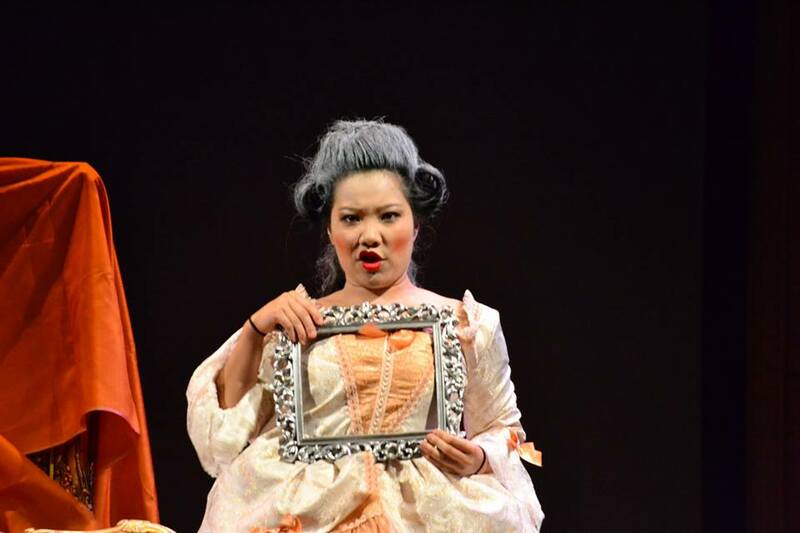 The show is an exploration of the chequered lives and personalities of these two women through operatic song. It follows the fictitious narrative of these 18th century icons coming together for an indulgent brunch and detailing their life experience with men, love and loss. Dressed in their baroque finery they strip back their lives (and a few layers) to reveal their inner most secrets… and their corsetry! 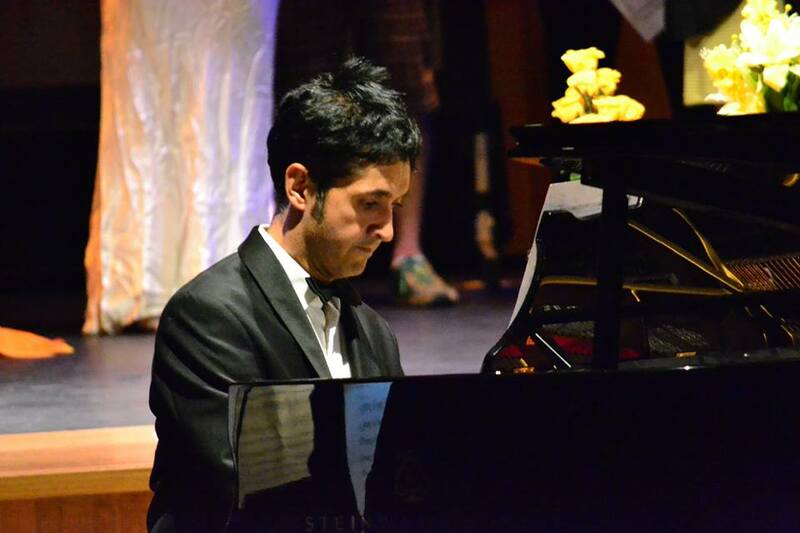 Bradley Gilchrist completed a Bachelor of Music at the WA Conservatorium of Music, and post-graduate studies in accompaniment and piano performance in Sydney and Madrid. Philharmonic Orchestra. Bradley has given solo and chamber music recitals across Australia and in South Korea, Spain, Italy and the United Kingdom. Bradley broadcast two solo programmes for the ABC Young Australia program. Bradley enjoys chamber music and has performed in a variety of ensembles but has specialised in piano trio and flute and piano duo repertoire.